Custom embroidered tea towels are ideal as a housewarming gift or as a decorative addition to your kitchen. Customised tea towels also make the perfect accessory for a corporate gift or customised gift basket. 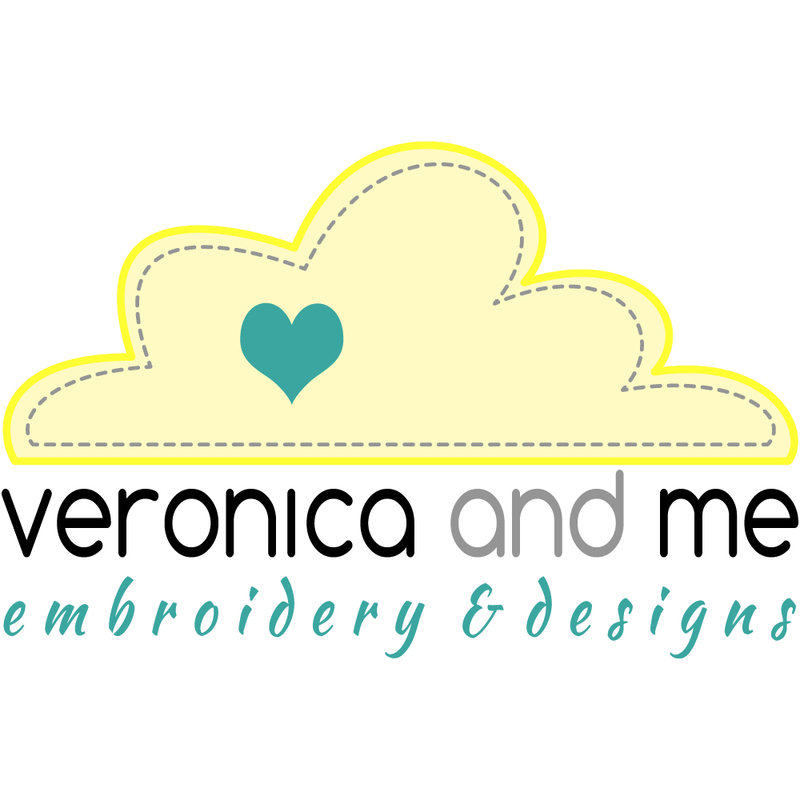 The price includes one of the items pictured along with your choice of an existing or custom embroidered design*. Postage is an additional $5 New Zealand wide. If you order multiple items, I am happy to combine postage where possible. These are white cotton tea towels, 92GM and 51x76cm. You can choose from one of our existing designs or you can have your own design created and embroidered onto a tea towel*.